Today, I woke up a little earlier than usual and called my spouse. I am looking forward to seeing my family in a few days but I will be missing my UTP family as well. The UTP family has been kind and welcoming to me. They have given me a different perspective of how an education system works in a young university – they can be nimble and open to new methods. I met with the department chair, Professor Puteri who stays busy with managing a faculty of 57 members. We had a chat about my stay and the plans for future collaboration. I was thankful to her and my host for a smooth visit. Every detail was attended to and that takes time, effort and grace. 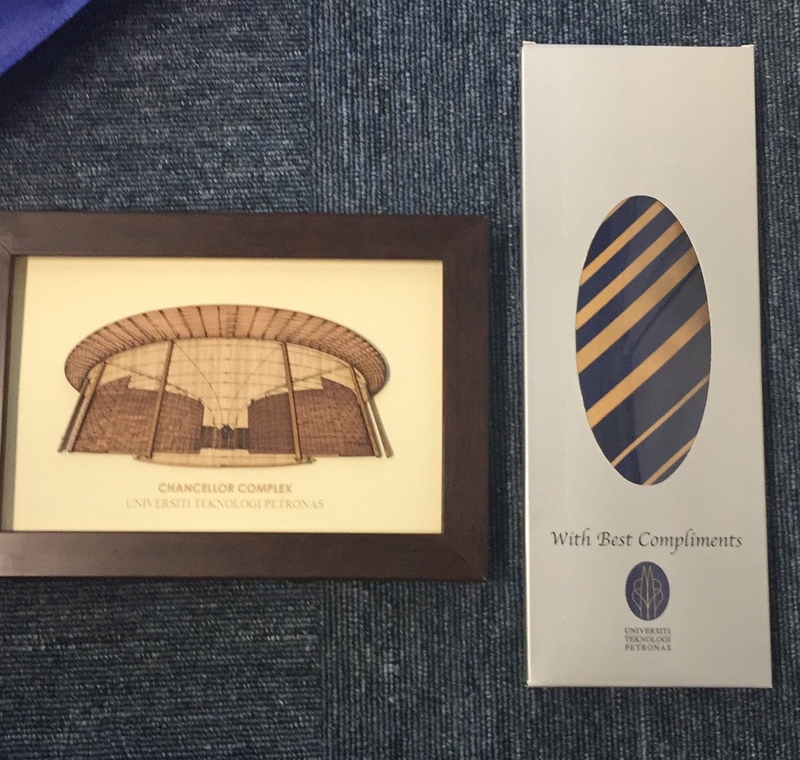 We exchanged a few gifts. Later during the morning, I had a long conversation with a mechanical engineering faculty member who teaches a Heat Transfer course and he was interested in taking his SoTL (scholarship of teaching and learning) work to a higher level – he had already co-presented and co-published semi-flipped classroom work at a conference. 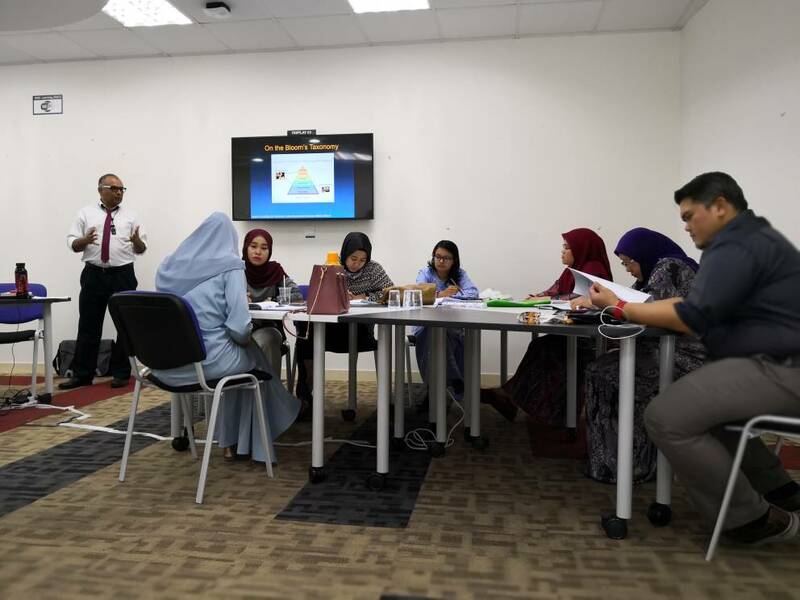 Since he could not make it to the SoTL workshop I facilitated last Monday, we went through the five stages of SoTL and discussed the simple, validated and reliable instruments he can use for classroom surveys. We touched upon the ethical standards used for SoTL – at UTP, they are not allowed to use different treatments in the same semester to separate groups. I mentioned that I do not commend such comparison groups either. Instead, one can compare two unpaired groups from two semesters; normalize the cognitive gain results with GPA to avoid any differences in incoming students; check that the two groups in the two semesters are similar or not in other demographic parameters (gender, age, and ethnicity) through a chi-square test. For lunch, my host took me to a student cafeteria to get a feel for yet another place where students go to eat on campus. There are no meal plans for students; you just pay as you go. This cafeteria had a wide variety of food available, mainly chicken and fish cooked in various forms. You choose the food item and quantity, and through some approximate math, the cashier decides how much you pay. I did not ask how it works as I feel right at home with numerical methods! In the afternoon, I met with a student who is doing her master’s in mechanical engineering. 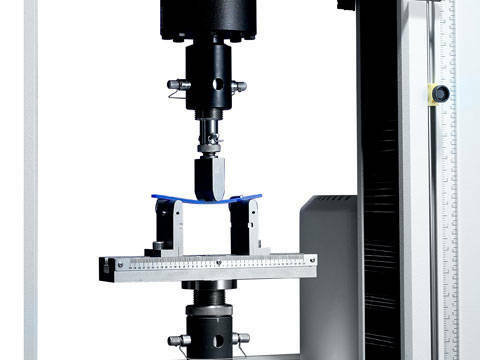 She was conducting a three-point bending test on a curved beam and was asked how to interpret the results she was getting from strain gages, and the load and displacement data from the universal testing machine. I will be sending her models for curved beam bending as well as when the loading is high which takes the material beyond the elastic range. The combination of analytical and experimental models will be quite helpful to her. I realize that only a handful of countries require coursework for their graduate programs. I believe having at least taking eight core classes in a Ph.D. program would be suitable for any student. Self-study can only do so much good and it would still be of narrow scope. The thesis is there for the narrow but deep scope of a subject matter, and for learning independent study and research, and life-long learning skills. What do you think? I got dropped off at the hotel for the last time by the taxi driver who has been transporting me back and forth between the hotel and UTP for two weeks. Over this time, we have had short but meaningful conversations about life including children, but with lots of pauses on both our parts, as he was mildly fluent in English and my knowledge of Malay was near “kosong” (zero)! 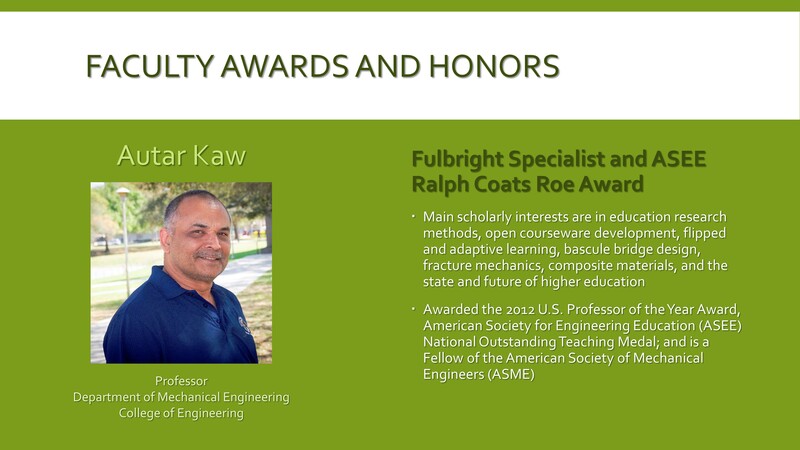 This material is based upon work supported by the Fulbright Specialist Grant and the products of the National Science Foundation Grants# 0126793, 0341468, 0717624, 0836981, 0836916, 0836805, 1322586, 1609637. Any opinions, findings, and conclusions or recommendations expressed in this material are those of the author(s) and do not necessarily reflect the views of the National Science Foundation or the Fulbright Program. A day to wake up a little late but not too late. I worked on editing a paper that my colleague and I are writing on comparing flipped classroom with and without adaptive learning for the pre-class work. She writes so well that it made my job easy. I mentioned a few edits, made some comments and send it back to her. In the afternoon, my host and his wife take me to Ipoh for lunch. We end up in an Indian restaurant as I had missed Indian food for a while. They drop me off in the evening when I continue to work on this blog. It is also time to call my mom in India and then my family later in the evening. After taking a shower, I decided to go for a walk around the hotel early in the morning. I must have walked a few times around the block – the roads are empty, the shops were closed except for the ubiquitous restaurants, laundromats, and a 24-hour medical clinic. Somehow, after eating a sumptuous breakfast, I fell asleep while watching TV. There are only nine channels on the TV, and two of them are generous with English programs. However, the same episode of shows of Blue Blood, NCIS Los Angeles, American Ninja Warrior, and Quantico are repeated several times in the day and then in the following days of the week as well. I can now recall whole episodes including the commercials that entice you to see them. For lunch, my host takes me back to Ipoh to try another good Indian restaurant. Among the dishes we ordered, we had his native Andhra fish curry and my native Kashmiri Naan. To tell you frankly and sheepishly, I had never eaten the latter in my life. I asked my mom about it and she was surprised as well – it must be an item that is served only in restaurants and going to restaurants in Kashmir was a rare affair when I was growing up. This was a low activity day, well deserved, after a string of high-intensity workshops. I spent the morning at the hotel making final preparation for the guest lecturing I would be doing tomorrow for a Numerical Methods course. The afternoon was spent writing the blog entries, and compiling the information, links, and documents I promised to send to the workshop participants. Today was my most favorite activity day. I am biased but I love interacting with students. 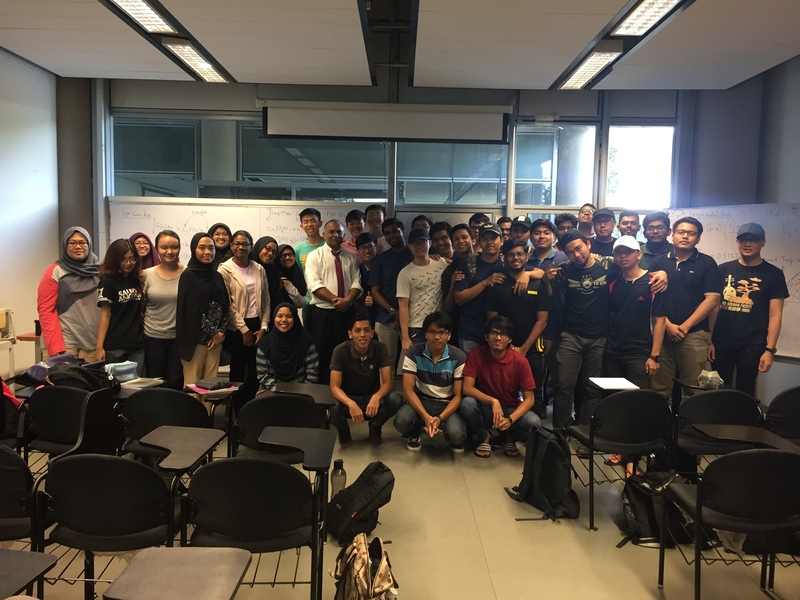 So the two numerical methods instructors of record in mechanical engineering at UTP were gracious to let me teach two sections of the class this morning. The classes were 50-minute sessions starting at 10 AM and 11 AM. About 40-50 students were present in each section and we reviewed the Trapezoidal rule in order to make the case for the Gauss-Legendre quadrature rule. The definition of quadrature took us to the old saying –“As thy difficult a problem as finding quadrature of a circle”. I introduced the 1- and 2-pt Gaussian quadrature rule, derived the two rules, and compared it via example with the trapezoidal rule. Questions of the efficacy of the Gaussian quadrature and trapezoidal rules were asked, and the ever-present relationship of absolute relative approximate error to pre-specified tolerance and significant digits was recalled. With both sections, we took a class picture. In both of them, they had to say “Approximate” and in the second one, I remembered to ask them to make an approximate sign with their fingers. I asked them to stay in touch through the numerical methods course by asking questions via the numericalmethodsguy YouTube channel. My host took me for lunch to an Arabic restaurant on campus. The food was good – we both had Chicken Biryani coupled with freshly squeezed watermelon juice. Since the university has a break for Friday prayers from 12:30-2:30 PM, we talked about the differences in the promotion process, his research in welding, medical facilities in the city, departmental research, and opportunities for grant applications for UTP faculty. Today, I facilitated the last of the four workshops planned at UTP. This one was on the development of MOOCs and was preceded by their history. Workshop Description: In this workshop, participants will learn the best practices for developing a MOOC. The facilitator has developed three MOOCs on the canvas network and Udemy and will show how these best practices were used to develop one of the MOOCs. We will go through the content development of video lectures, text, objectives, quizzes, and certifications. The participants were quite interested in the timeline of the history of MOOCs. They connected well with the original premise and success of cMOOCs, and how the xMOOCs have evolved/reduced to a vehicle for continuing education for corporations, micro degrees, and online certifications. I demonstrated the platforms options of Udemy, Canvas, and openlearning.org they have access to as individual faculty members. Malaysia has a nationwide initiative on the development of MOOCs under the Malaysia Education Blueprint 2015-2025 (Higher Education) plan. Launched in 2015, openlearning.org/Malaysia now has 450 courses and growing. 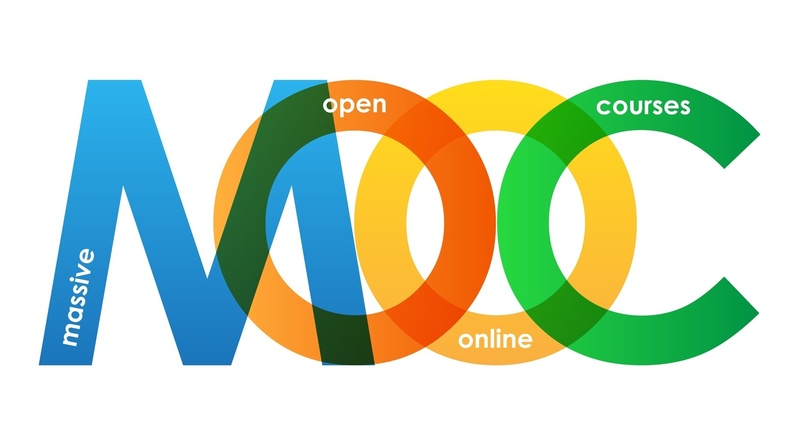 Four parts of MOOC development – home page, course information and expectations, the content of modules and assessment were introduced. Best practices for each of the parts were shared and it was emphasized that they could take these practices to face-to-face classes for a blended and flipped approaches and to fully online courses. On this Monday morning, I facilitated the workshop on the scholarship of teaching and learning. This is the first time I was conducting a workshop on this topic, although I have been writing educational research methods papers since 2002. Workshop Description: In this workshop, we will discuss the development of a research question, designing the study, implementing the methods, collecting data via surveys and examinations, analyzing the data, and then publishing the results. We will use examples and reflective exercises to get the participants to generate a pathway to conduct what is called SOTL – scholarship of teaching and learning. This was a highly interactive workshop as I took the participants through the five steps of SoTL. Worksheets asked them to fill in details and these were followed by an example of our own study of comparing flipped learning with blended learning. Most of the discussion revolved under how to codify qualitative data and ethical considerations of conducting a study. In the afternoon, I co-guided a recitation session in a Numerical Methods class. The topics discussed were numerical integration and differentiation. I asked some conceptual questions and related them to applied problems. The instructor of record had given a worksheet to the students, and I and the graduate assistant guided the students through it. Most questions revolved around the use of trapezoidal rule formulas for discrete data, calculation of relative true errors, relationship to true errors to the number of segments, and order of the accuracy of divided difference formulas. 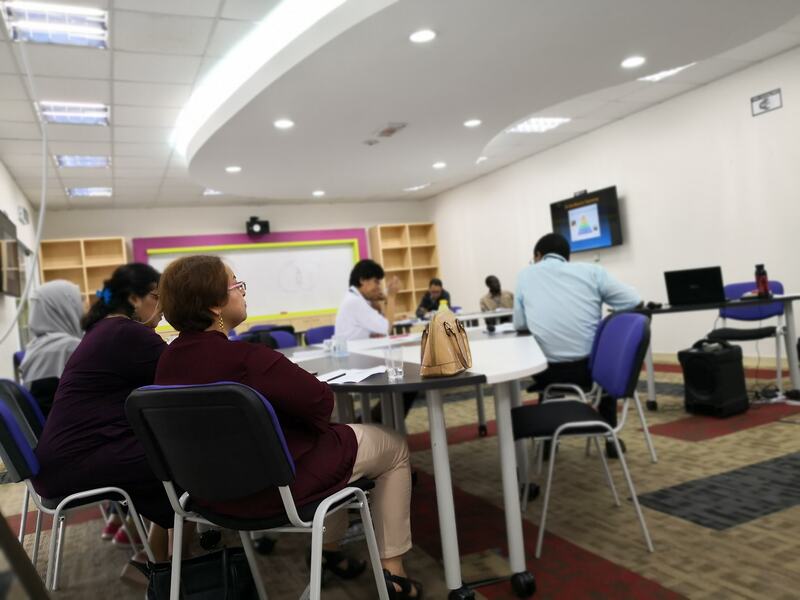 The tutorial session became an avenue for the graduate assistant, Zuhaib to learn about implementing active learning as well as an opportunity for the students to take ownership of learning. 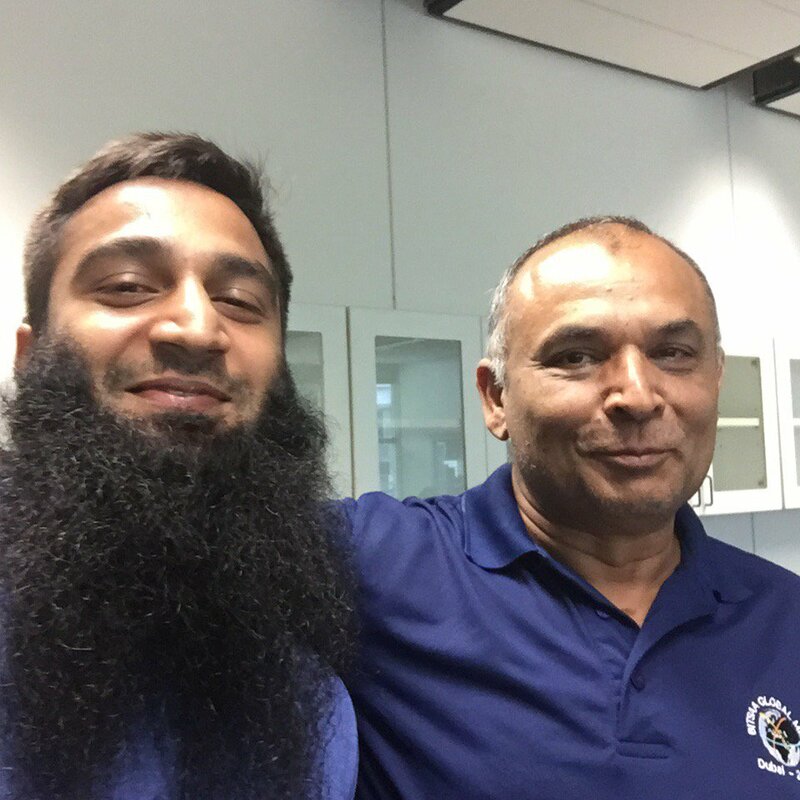 Photo: A selfie with graduate assistant Zuhaib. He went to the same high school I attended in India – yes he graduated 35 years later than I did – but what a small world. Back in my room, I ordered room service to try some local Malay food. I ate Ilham Naluri, which is fried rice with chicken on skewers. I also had a fruit platter for dessert and some hot tea made with mostly milk. Photo: Left – milk tea made mostly with milk and a generous amount of sugar; Right – fruit platter made with apples, papaya, watermelon and cantaloupe (sauce is a mystery). I spent the rest of the evening rereading the book – Make it Stick for tomorrow’s workshop on “How to Increase Cognitive and Affective Gains in Student Performance”.